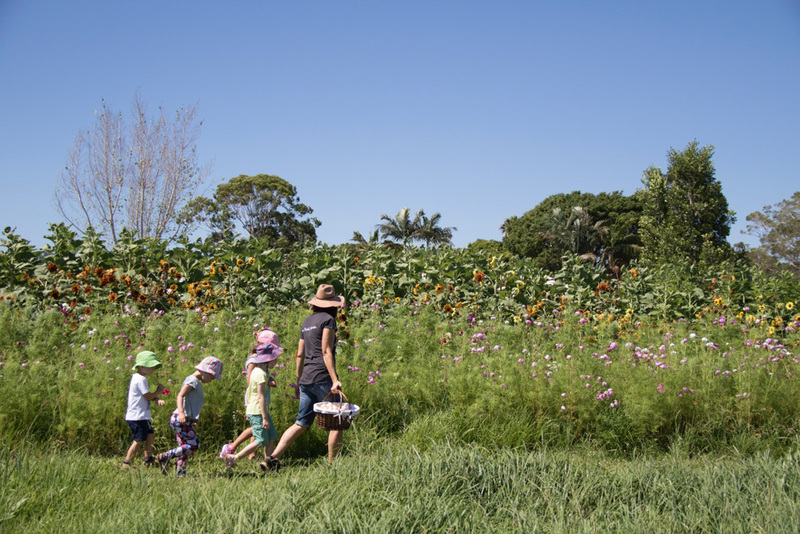 The Farm at Byron Bay is a truly special place, it’s a fully operational, working farm that houses a collection of micro-businesses, who all share a common goal; to support the environment and contribute to a healthier lifestyle. 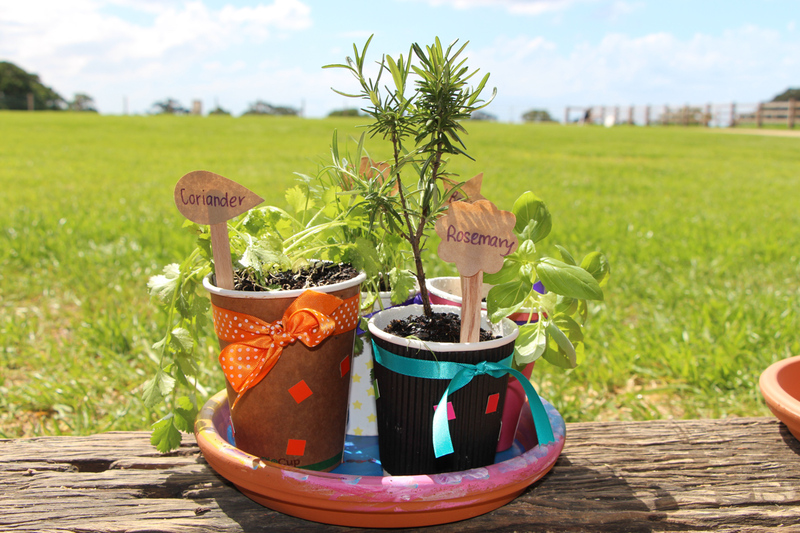 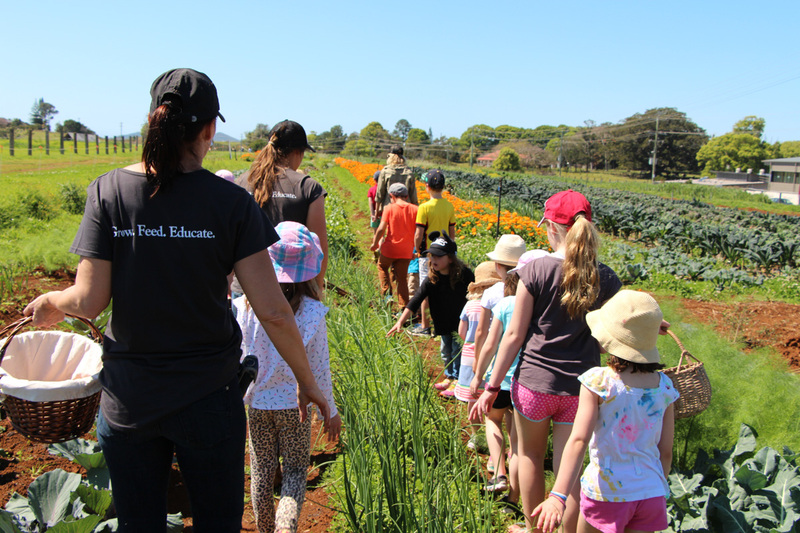 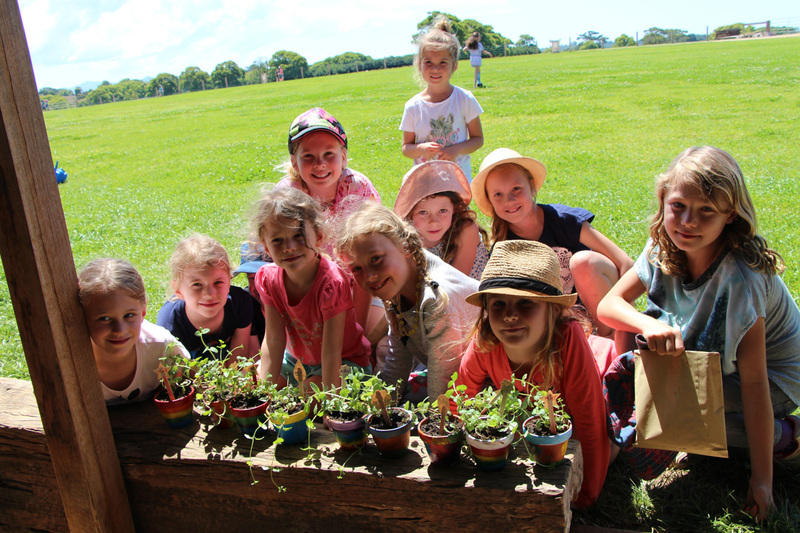 The Farm’s core values, grow, feed and educate are the inspiration behind our Farm Kids programs and workshops. 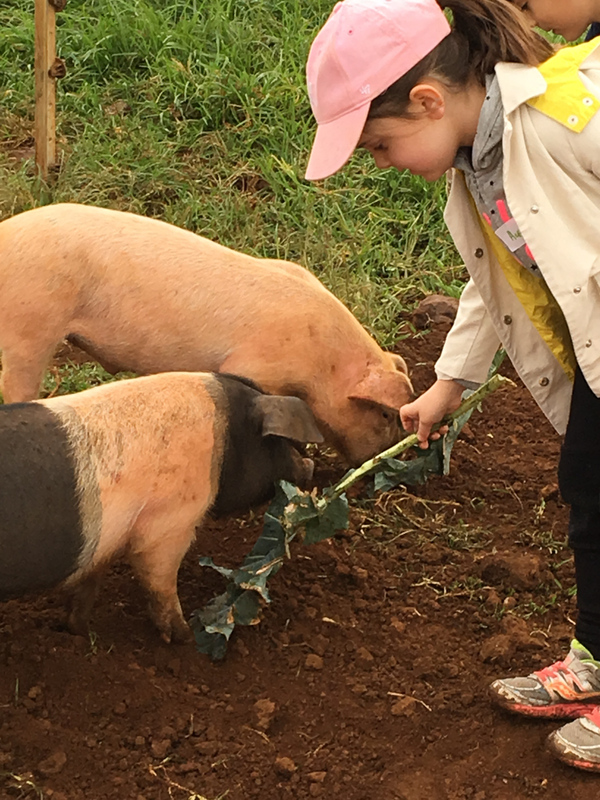 Our tours give children the opportunity to witness first hand how food is grown and produced, offering them an opportunity to gain a new understanding and appreciation for our land, our animals and our community. 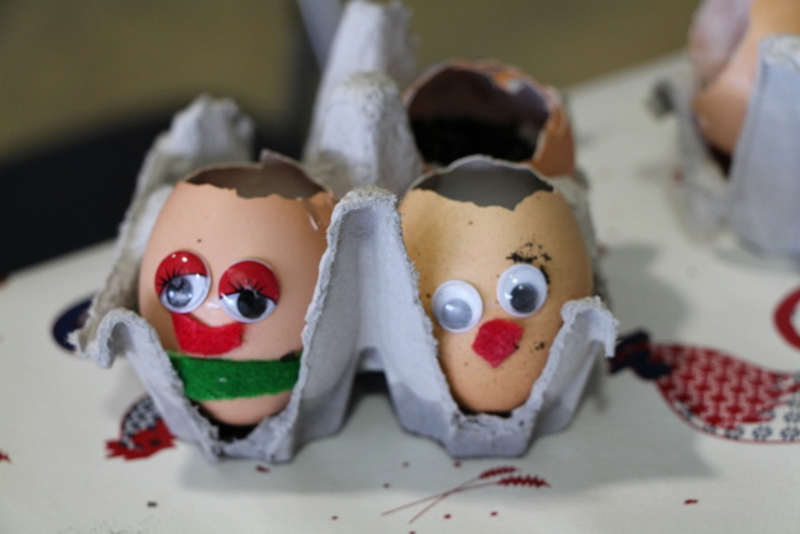 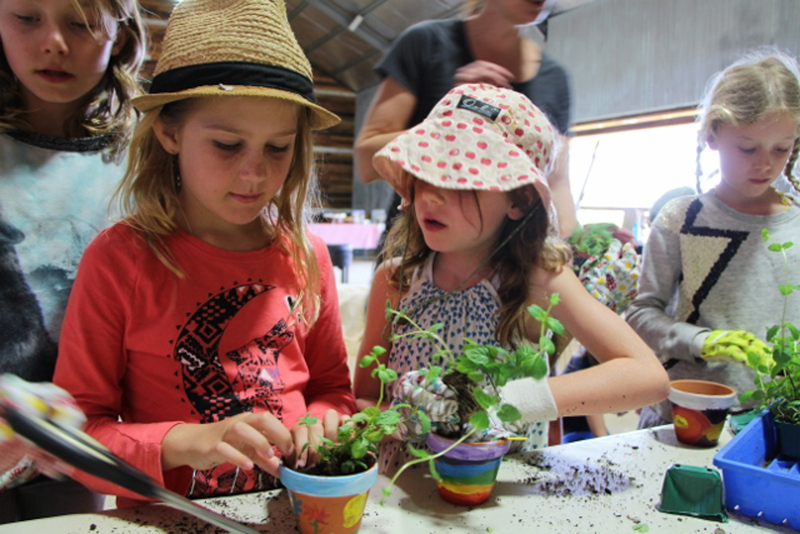 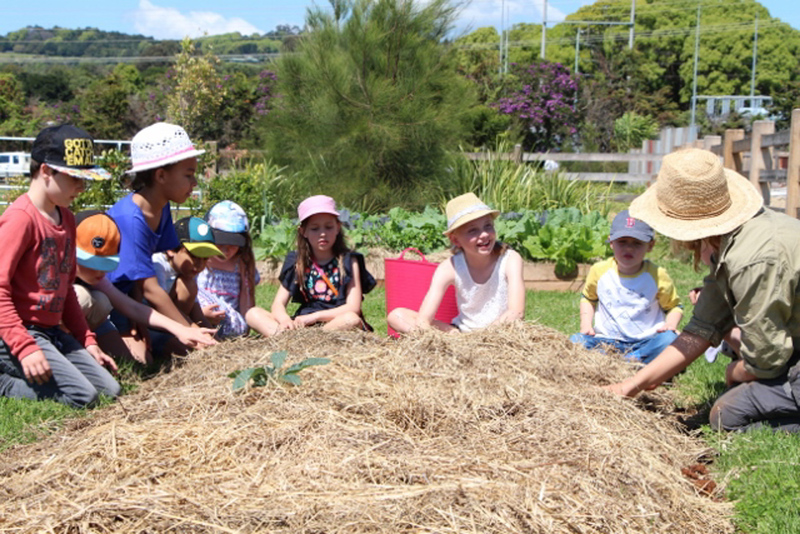 The Farm Kids programs run during every school holidays and on some Sundays. 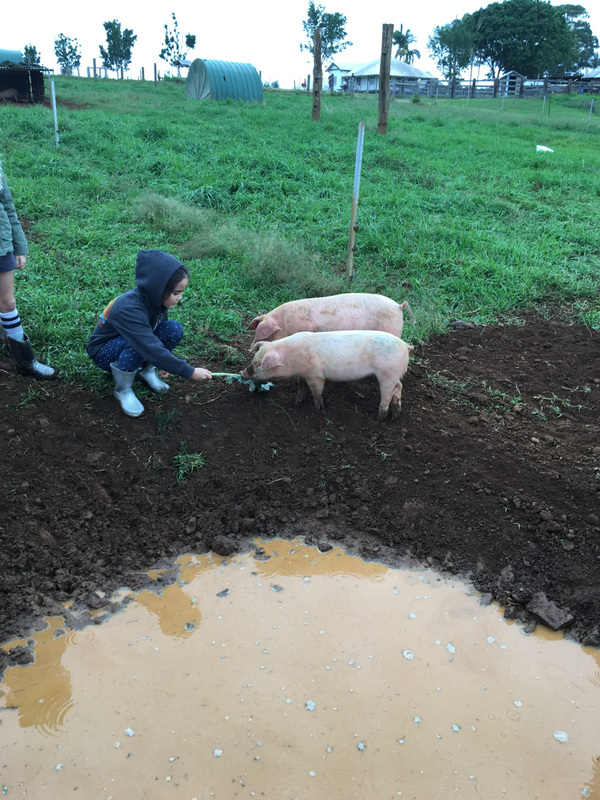 Our experiences are always evolving, so no two trips to The Farm are ever the same. 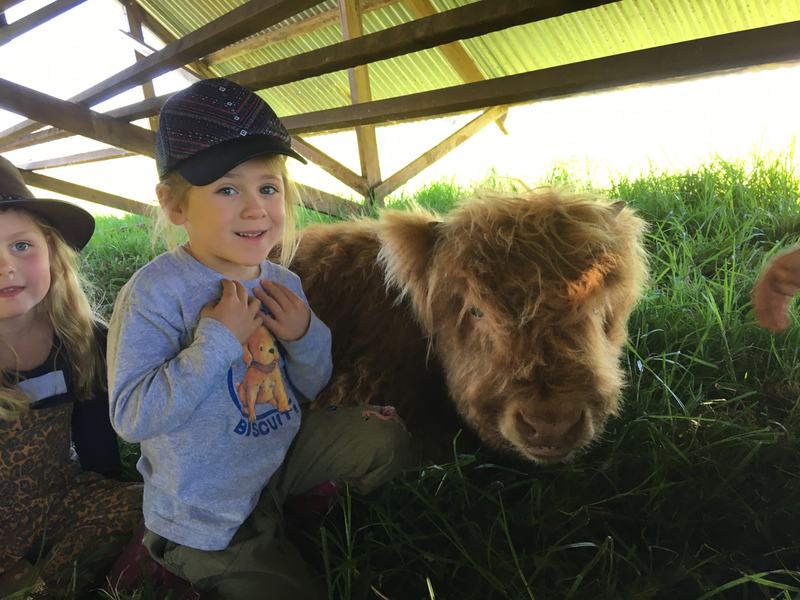 Our experiences cover topics like, life on the farm, ethical farming, growing food, cooking with fresh produce and crafting with natural and recycled materials. 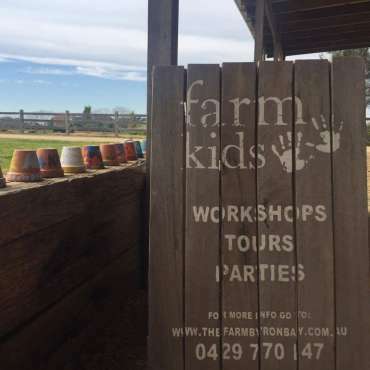 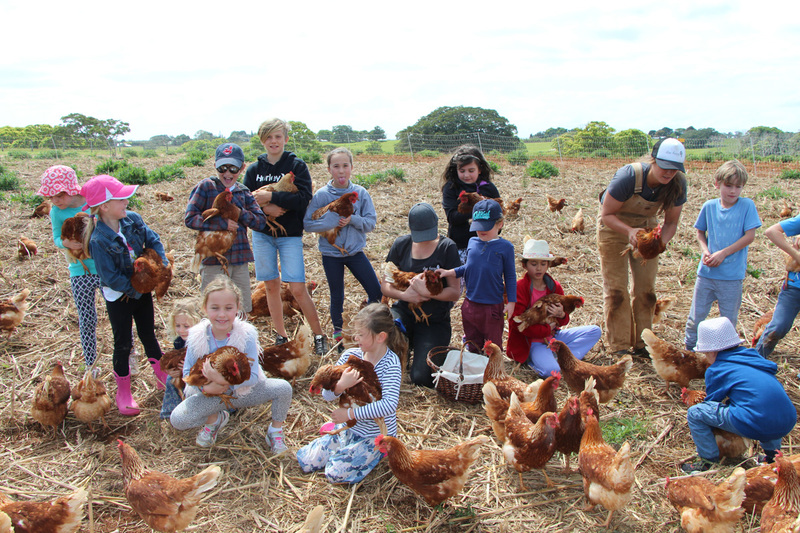 If you are planning to visit The Farm when you’re next in Byron Bay and you have a group of children who would enjoy a two or three hour Farm Kids Workshop and Tour, we can design a tailored private package just for your group. 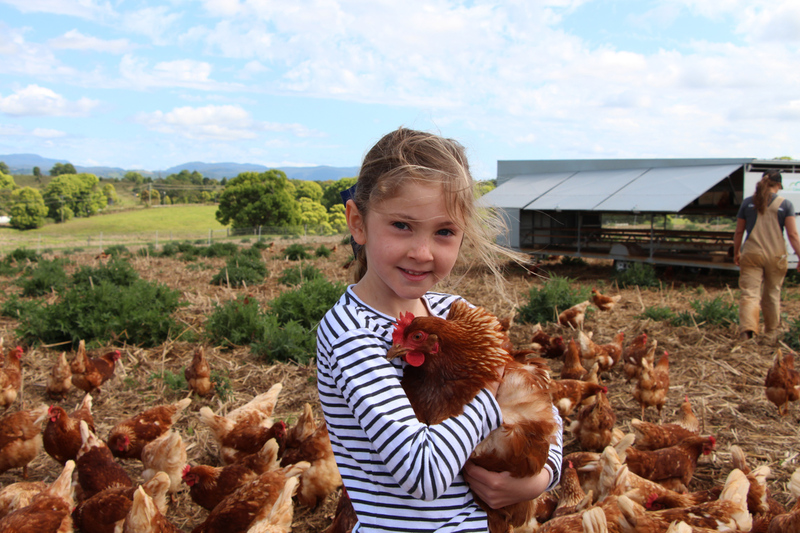 Simply contact us to find out more. 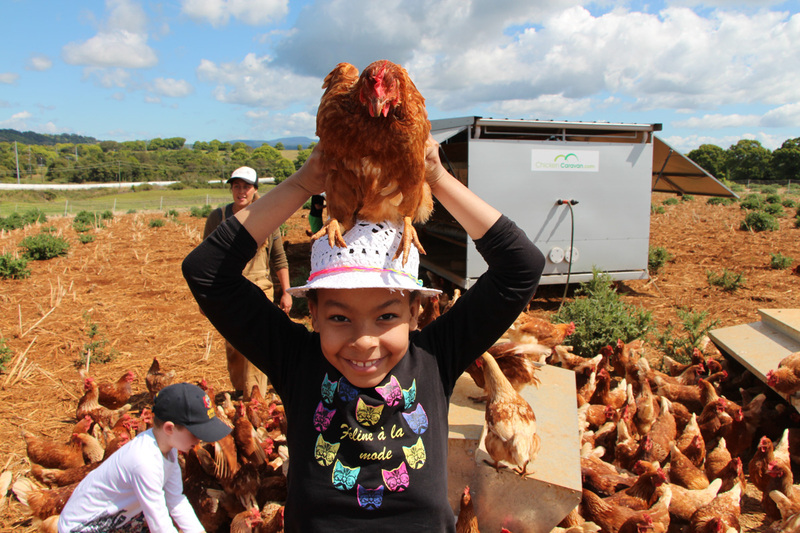 At the beginning of our workshops we take the children on an educational and fun tour of The Farm. 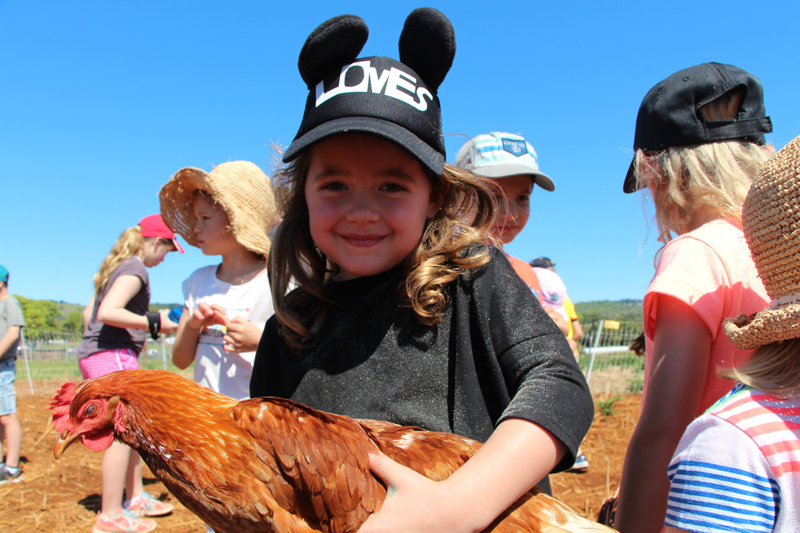 We get up close and personal with pigs, bees, chickens, flower crops and wander through the herb gardens, orchard and vegie crops. 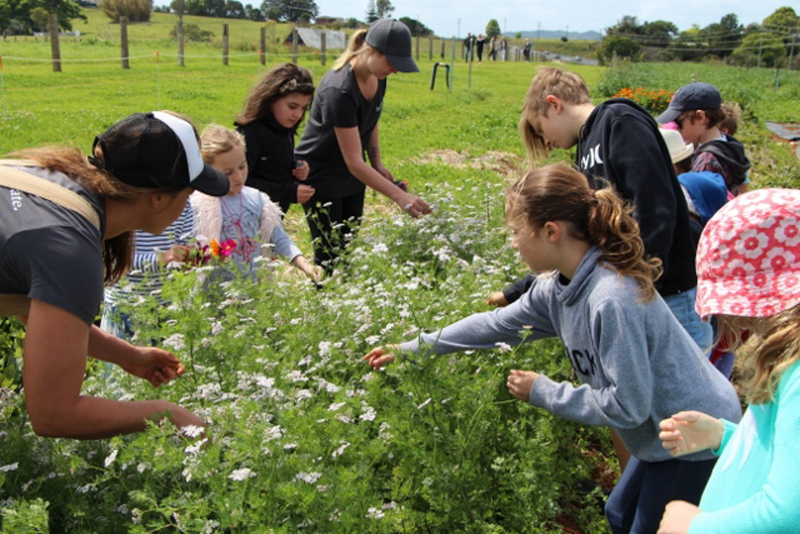 We taste, touch, smell and discuss concepts like paddock rotation for the animals, pollination, organic farming, healthy soils and composting and other ethical farming practices. 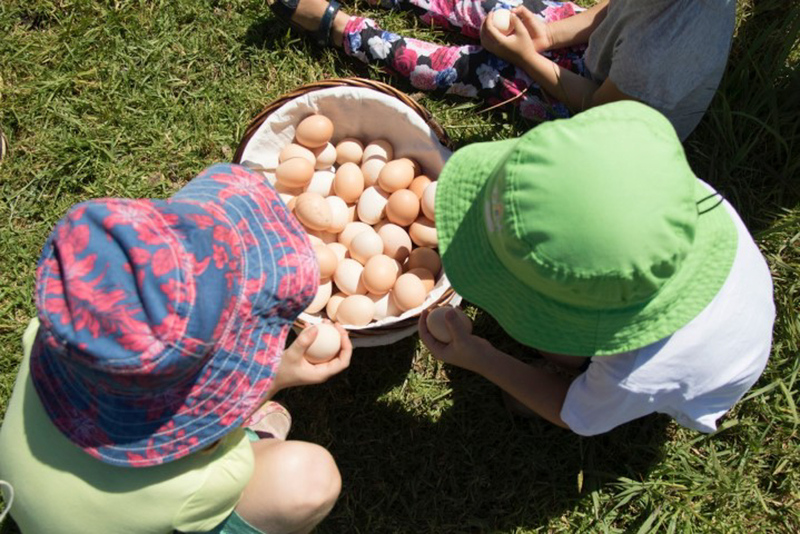 The children experience cracking and eating fresh nuts, picking seeds, herbs, vegies and flowers and collecting eggs from the beautiful, friendly chickens. 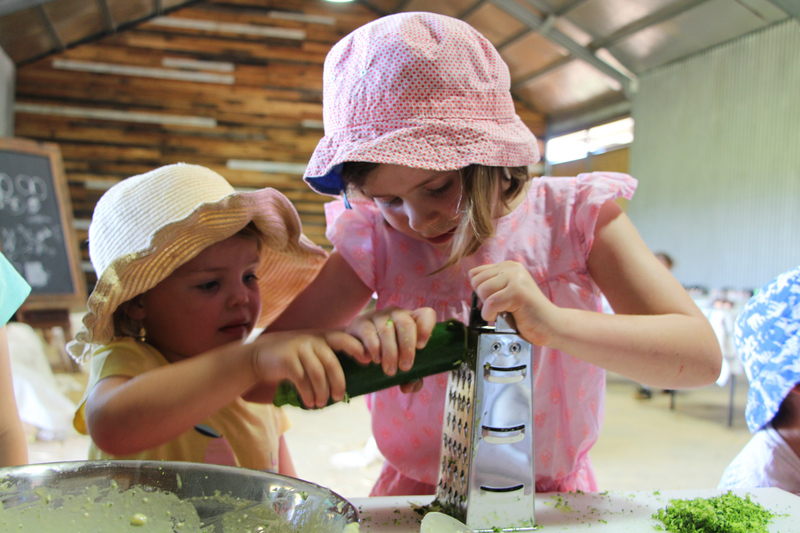 After the tour we head back to the barn where each day has a different point of discussion, from cooking and creating to gardening and art and craft. 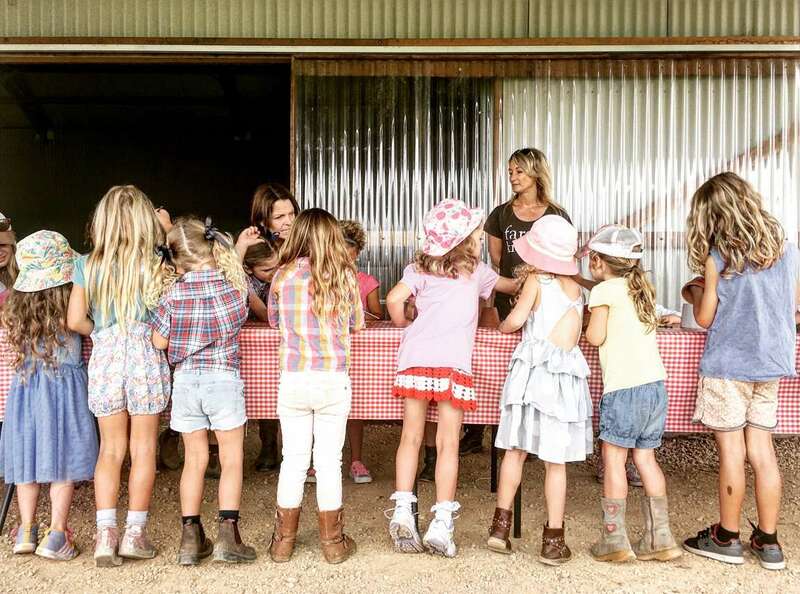 KidzKlub Australia also offer birthday parties at The Farm, which are packed with fun and adventure. 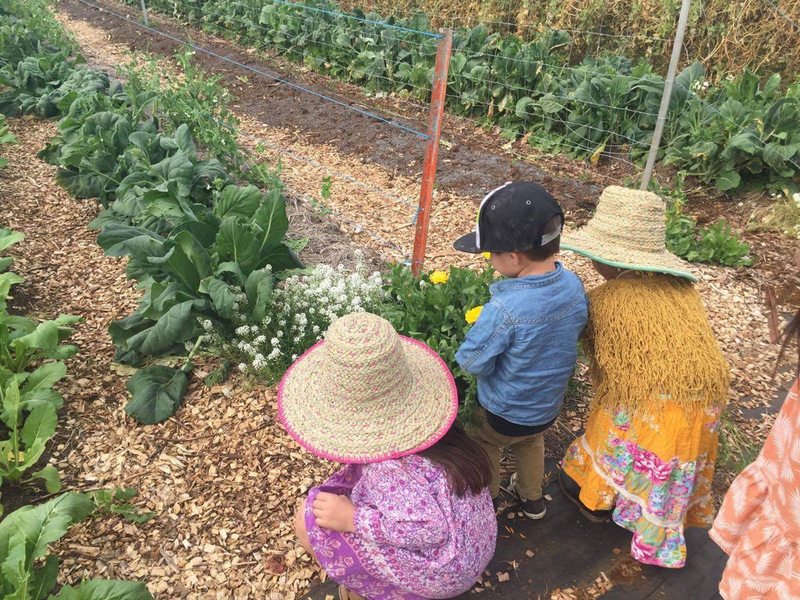 Join our monthly newsletter to get all the upcoming dates for our Farm Kids and Mini Farmers Programs or visit The Farm for more information.